Decrease Hair Loss, Get More Volume & Better Hair Quality. Your hair can be restored with our hair replacement technologies. 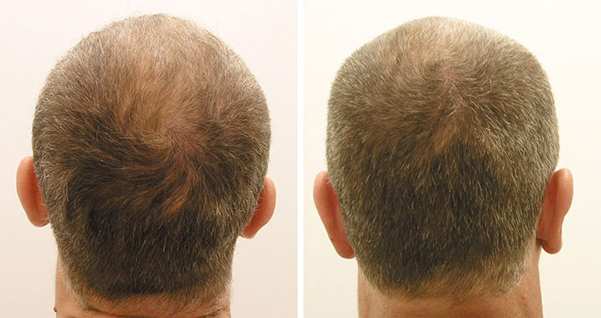 Platelet rich plasma injection is effective and safe for the treatment of alopecia. Androgenic Alopecia, the most common cause of hair loss due to hormonal imbalances, lack of nutrients or diseases – can be treated with PRP. This process helps the hair follicles and growth factors begin. PRP injection needs to be repeated 2-3 times a year to maintain its’ benefits. No obligation! Meet with our doctors to discuss your hair loss needs at our Downtown Oakville offices.